﻿ LaCividina | Product categories | Matisse (China) Ltd. The range launched in 2011 has been expanded to include a version with legs and surround in black painted wood. This new version Elle_P is bursting with personality and fits into any surroundings. 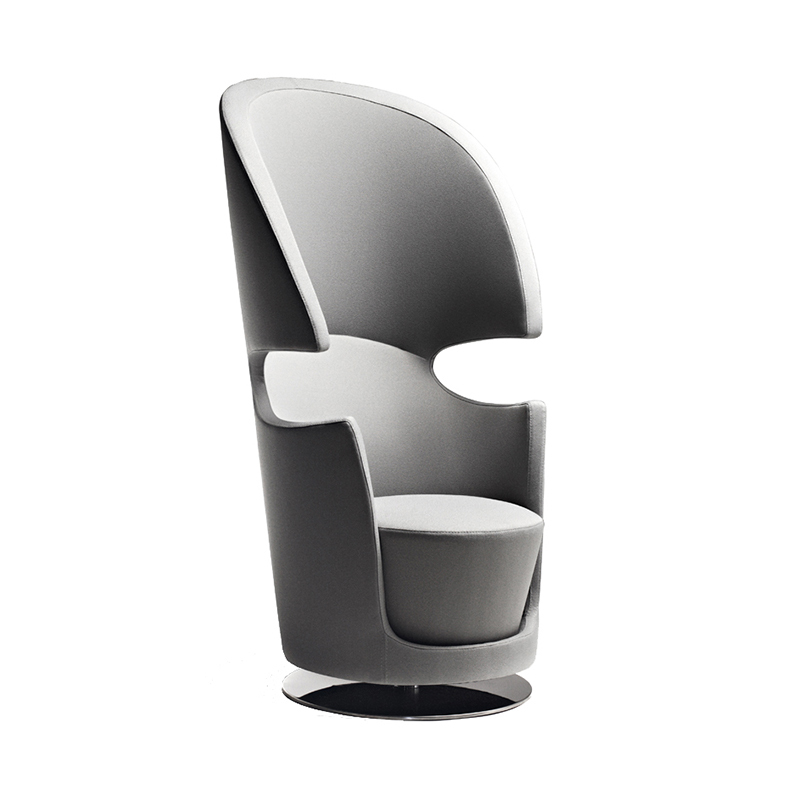 The futuristic Filinea armchair fuses natural and technological qualities. It takes its cue from euphorbia tirucalli trees and is made of round, extremely slender steel bars. 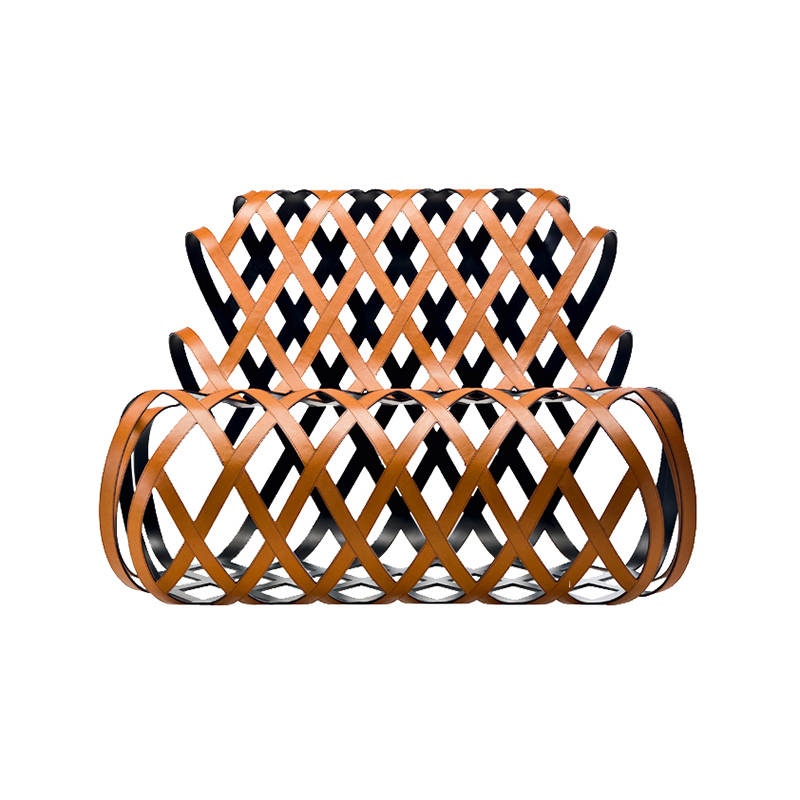 The plants are very common in the South of Italy and their intricately arrayed branches inspired a seemingly impossible design: intersecting geometric lines that create an armchair with an airy outline. The extremely light seat is suitable for both indoor and outdoor use. It is made by expert hands from round steel bars that are just a few millimetres thick. It feels like you are floating in the air when you sit on the tangled yet tidy framework. 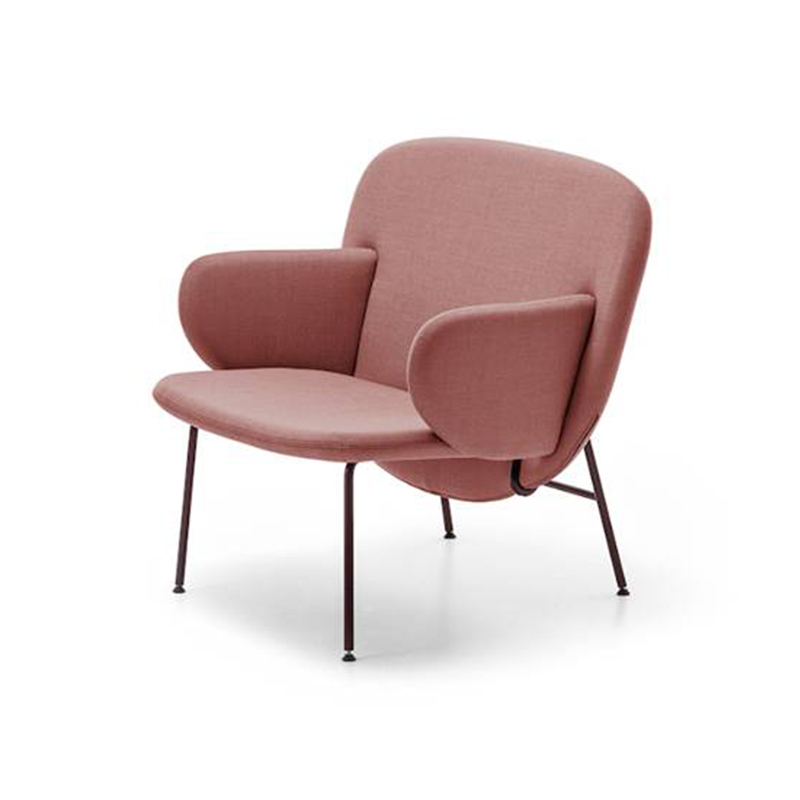 This is an almost extreme interpretation of the classic concept of the bergere armchair, which embraces the whole body and at the same time defines the entire surrounding space, making it impossible to overlook its presence. A new design in which independent or modular sofas, armchairs and poufs can create a wide variety of solutions, for many furnishing needs in many environments like living rooms, waiting rooms, refined hotels, or airport halls. Twenty-two elements in diverse shapes and sizes can be combined to create countless domestic or collective landscapes, characterised by essential lines and soft and full shapes. 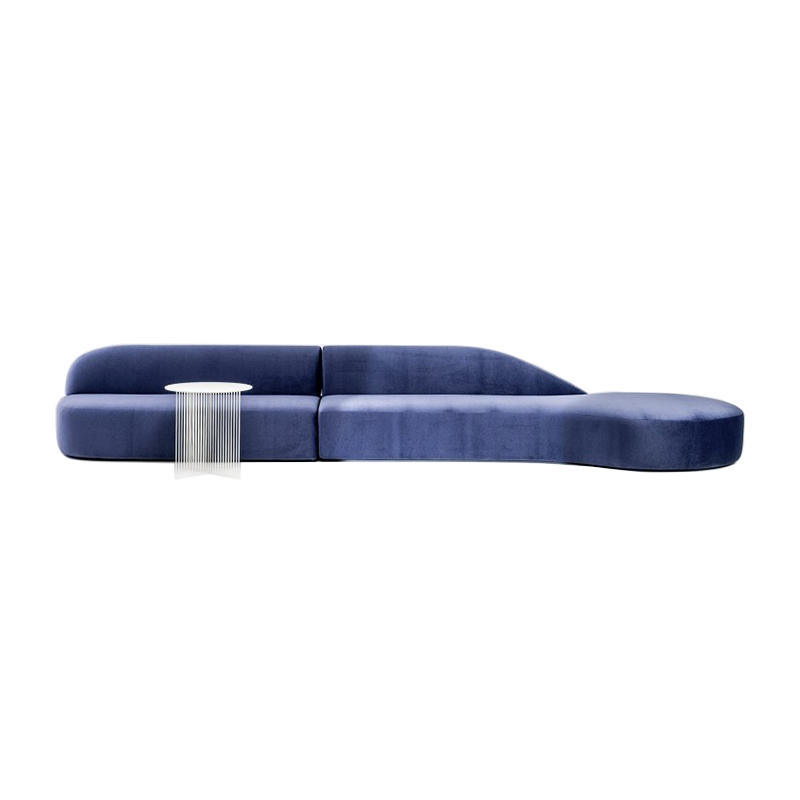 A complete and versatile family of upholstery, from sofas to armchairs, and benches to poufs, featuring distinctive, elegantly soft shapes, with slender armrests into which the wooden feet are set like jewels. Keisho is another creation that is inspired by natural and organic forms. Originally conceived to complement the Suiseki collection, this table has developed into the ideal accessory for all LaCividina sofas. As its name suggests, the origins of its simple yet sophisticated style lie in stones that time and the elements have shaped into sculptural forms. 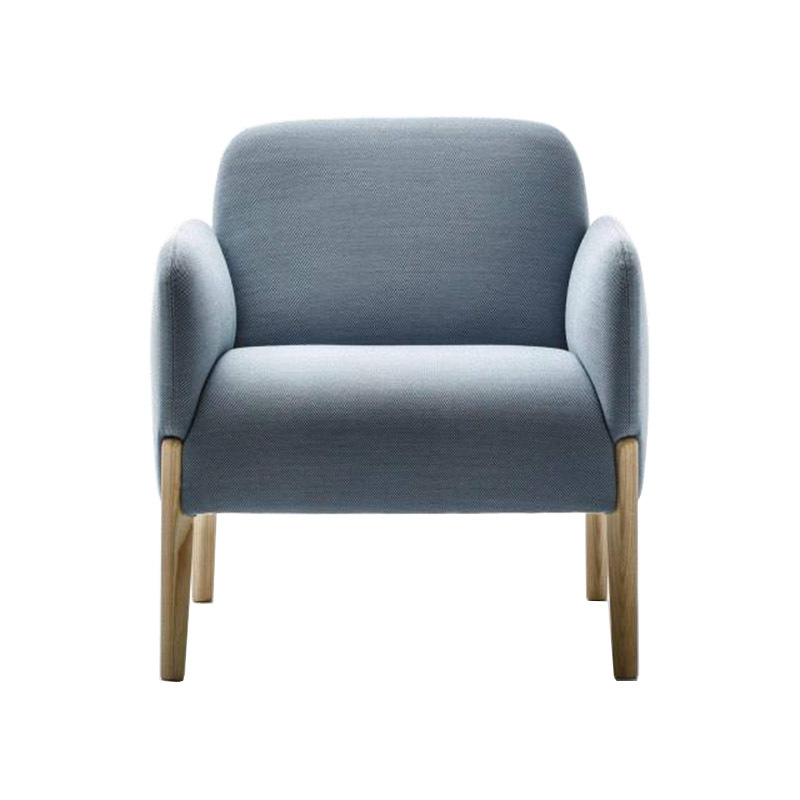 Light and easy to move, Keisho can be positioned next to any part of a sofa, making it an unbeatably practical solution for both the contract market and household use. Mil is a coffee table made with prestigious materials and a simple construction concept. Four wooden parts interlock to form a solid, compact base for the round top, which can be made of wood, marble or glass. 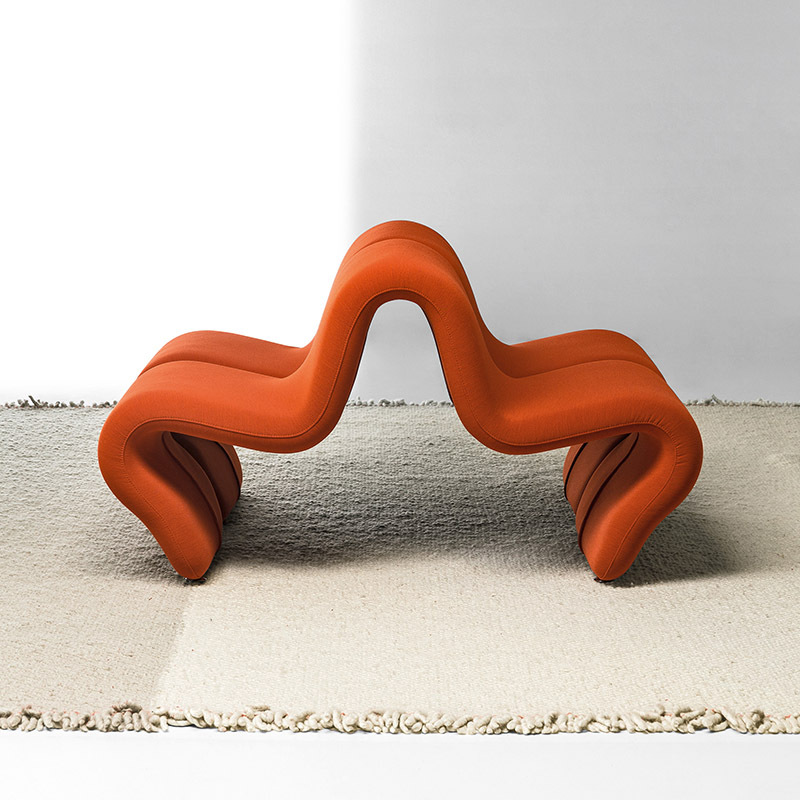 Irregular-shaped poufs that can be used individually or grouped together to form a configuration.